The building, the land and everything inside are all included in this property. 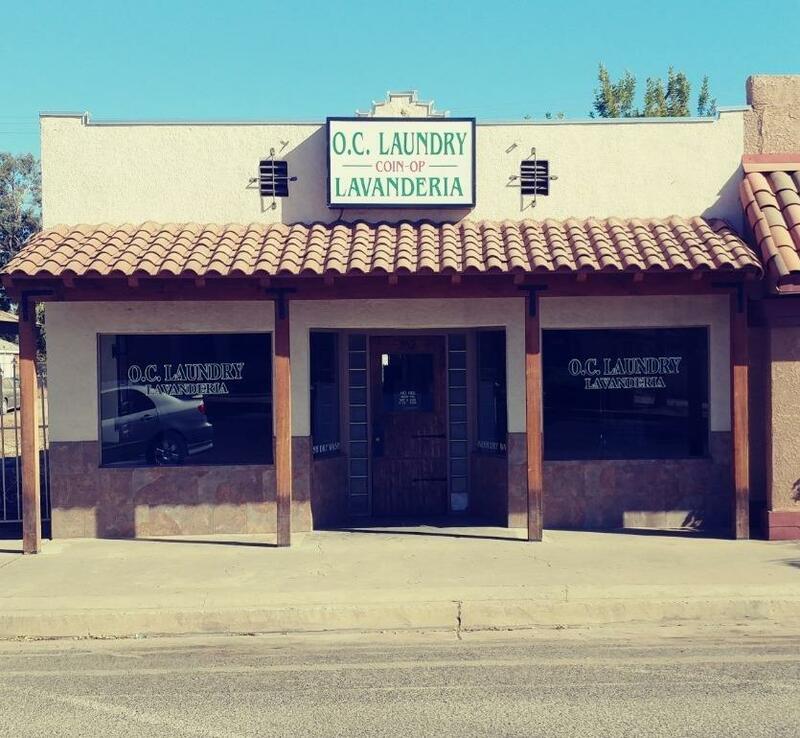 This property would be great for retail, offices and since it is located downtown Orange Cove can serve many other uses. There is access to the rear of the building through an alley and gate. There is room in the back of the building for parking, loading or unloading. Listing provided courtesy of Robert Beck of Bloom Group, Inc..